The plane disappeared from radar shortly after making a distress call. The aircraft was reportly on fire before it crashed. 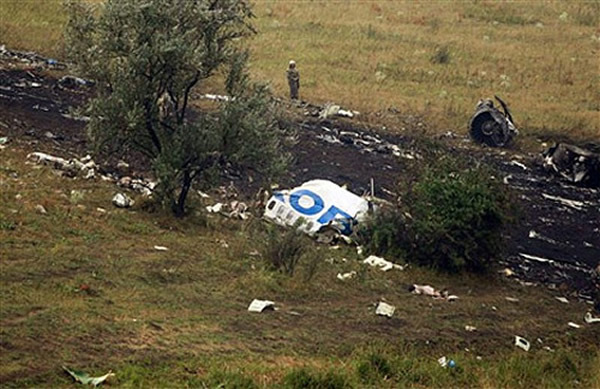 Weather forecasters reported thunderstorms and lightning in the area at the time of the crash.